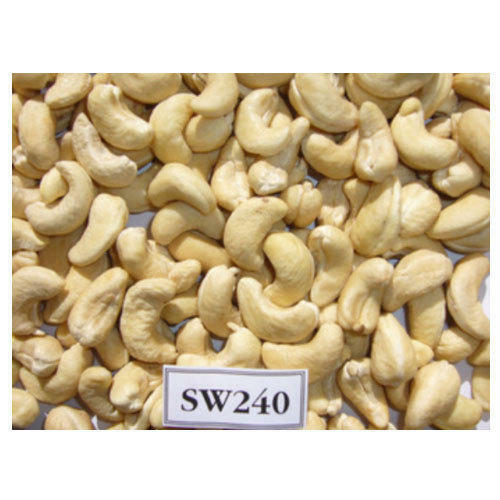 Established in the year 2005 at Kollam, Kerala, we “RR Cashew Traders” are a Sole Proprietorship based company, involved as the prominent wholesale trader of Organic Cashew Nut, Cashew Nut Shell Oil, Cashew Nut Shell and many more. These products are widely applauded by our customers for their high quality, affordability and numerous other pivotal attributes. Furthermore, we offer these products to our clients at reasonable rates.